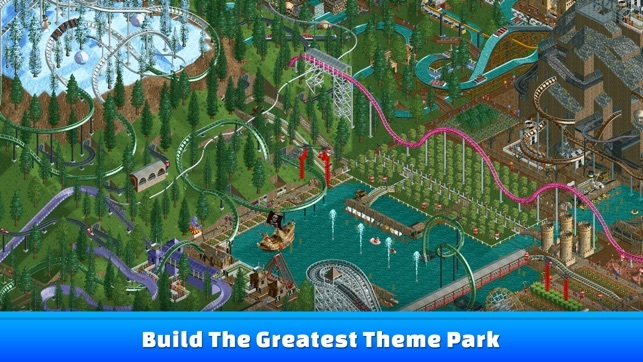 •	Authentic Gameplay: Classic-style characterful isometric graphics and original amusement park music and sound effects. •	Packed with Content: Includes hundreds of types of roller coasters and rides, and dozens of different shops, stalls, and facilities. 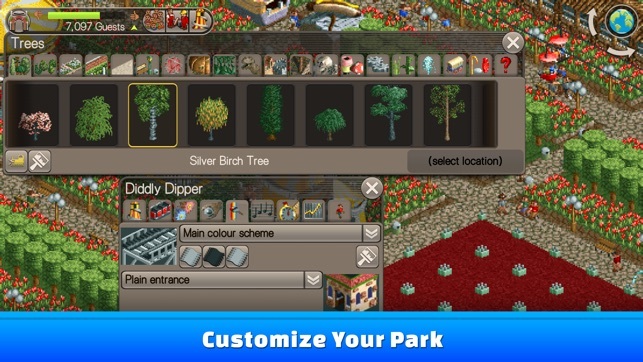 It's exactly the same, and has the same scenarios where you play a pre-built park. Plus extra. The person complaining about not being able to charge for admission hasn't played through all the scenarios. There's levels where you can charge admission and not for rides etc... There is no free form park so that's different. Also if you did some research about etc you'd find the tricks. The quickest way make money in any scenario is an old cheat that was on the computer version and it works on the phone and iPad too. 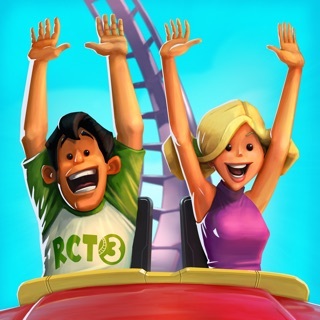 You make the park admission price free, then for every ride you set the admission price to the excitement rating. so test rides before opening so you can set the price. Oh and you always round down to the nearest 10, so if the ride has an excitement rating of 7.87 (roller coasters are higher) you can charge $7.80 for it. If you do that, guests always ride your rides and most think it's a good value. Then you have tons of people running out of cash. When your value is dropping make sure you assign handymen to sweep their own section rather then placing a bunch randomly. Then make sure the park loops around so people can find the exit after they've gone through everything. 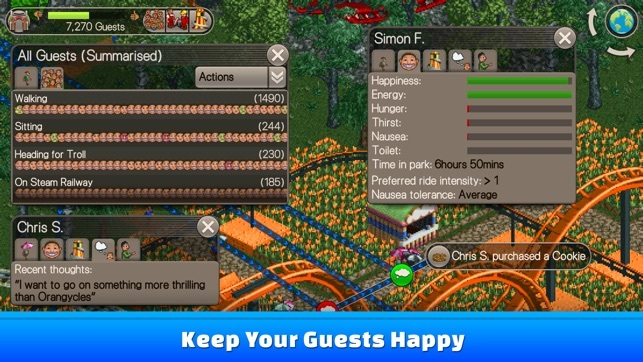 You can even set all the guests who are saying "I wanna go home" over by the exit and they will leave and the value goes up. So I used to play this game years ago on PC. 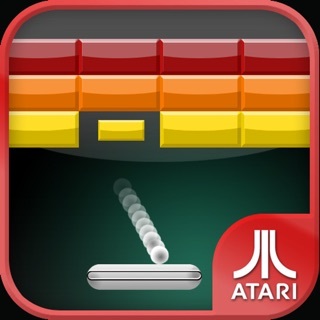 I would always check the app store a lot to see if I could find something as close to this game as possible to play but it always ended in bad copy cat versions. I gave up looking for a while and then my sister texted me telling me to buy this app and try it. She said she had already bought it and it was amazing. I was immediately excited to give it a try myself so I bought it ASAP. Let me tell you this is the best thing I’ve ever purchased in the app store. It is THE EXACT SAME GAME as it was for PC. The only difference ive noticed is that in some maps you can charge for park fee and not for rides, in others you can only charge for rides and not entrance fees. Honestly this made it funner for me because it was more of a challenge. 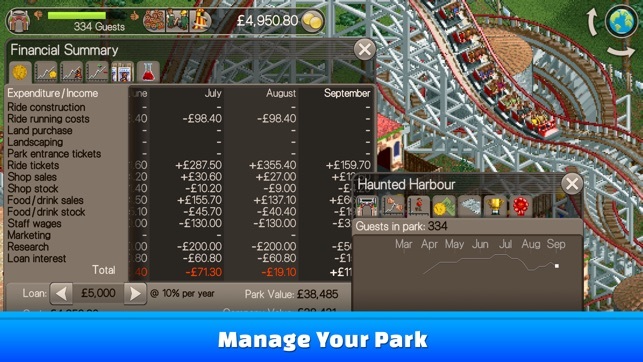 They also included new features that make it easier to play (such as the ‘mark all as same price’ feature so you dont have to constantly change the price of ever food stand you make). 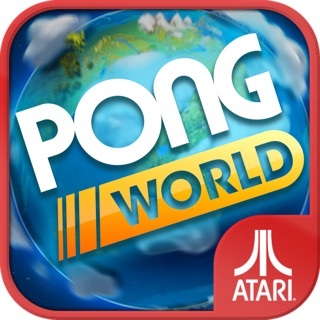 Im telling you right now if you liked the PC version have no doubts and buy this app. Not even joking everyone in my household had bought this on their IPads and weve all been addicted the last couple days. I can’t say there is anything I regret about purchasing this near-flawless rendition, so 5 stars is a given. However, please update the hide scenery button and underground view functions and all of those checkboxes next to it, to be user enabled permanently on each map. It is beyond frustrating to try and rapidly deploy rides on a map like fungus woods, when the trees “re-sprout” as soon as I lay the foundation for a pre-built ride(then you have to “opt + hide scene” again and again and again and again, to lay entrances, paths, etc., and it becomes frustrating beyond words). Same goes for working on underground maps, which become unbearable. If you just make it so that I check the hide scenery box once to hide the trees while I build, and they remain hidden until I uncheck the box to view them again, the gameplay would improve drastically, same goes for the other checkbox functions. 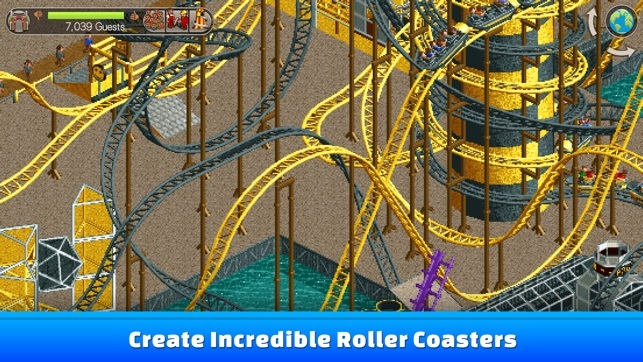 Also I remember getting notifications with how many people died on crashed rides in the original pc version, so please bring that back. Running on iPad, thanks!